Save 5% with this coupon. Enter code 2NKSGWTQ at checkout. 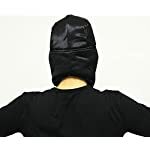 ★HIGH QUALITY: Polyester Outer Shell and Fleece lining inside for extra warmth. Soft, durable, windproof and comfortable. ★Snug and cozy fit. 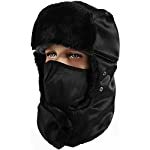 Hat size available from 7-7 5/8 (22-24 inches), fits most adults head size, the breathable mask design can make you have a good breath with your mouth in winter sports. 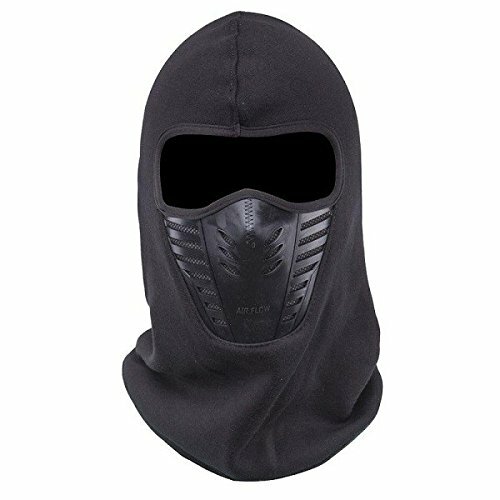 And the mask can be removed or clasped as your need. ★ADJUSTABLE VELCRO: Extra wide for warmth of your neck and ears with adjustable Velcro for fitness. 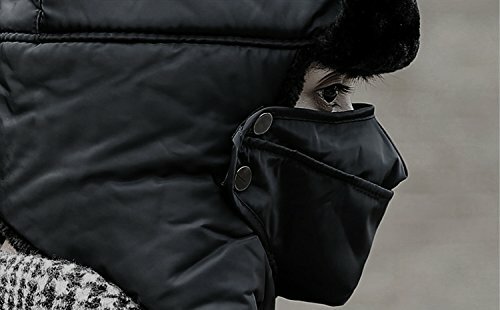 To make your neck can also receive a full range of protection to against the cold and strong wind, and provide you with comfort, warmth and excellent water resistant and windproof performance. Nice fleece lining provides you with warmth and comfort. 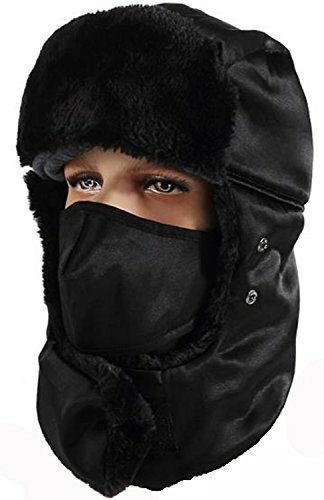 Polyester outer shell makes the hat clean and no pilling. 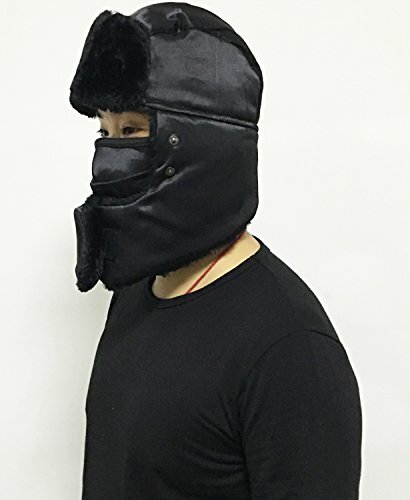 Unique design with a removable mask. 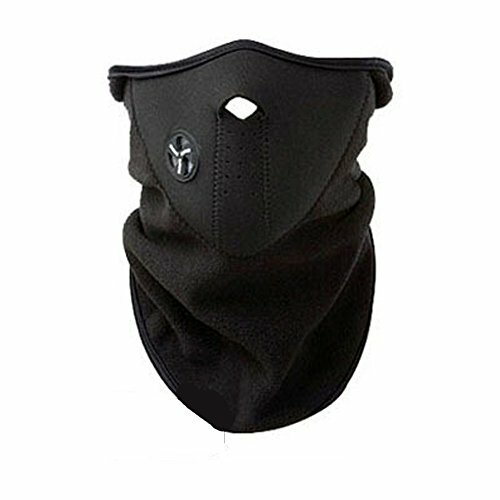 The removable face mask will keep your face safe from biting winds whether you work outdoors or enjoy winter sports. 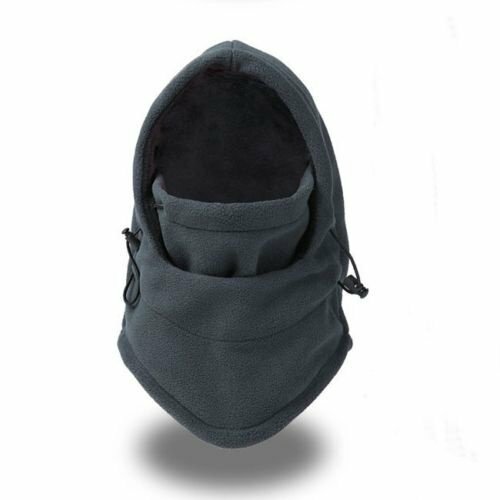 The windproof mask attaches to the hat with two snap buttons on either sideï¼Œwhich can be got rid of easily and stow away when not in use. 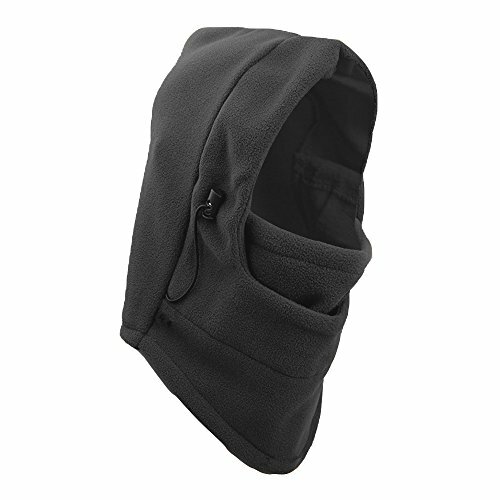 Prevent your neck from the invasion of the cold wind, super warm, soft and comfortable. 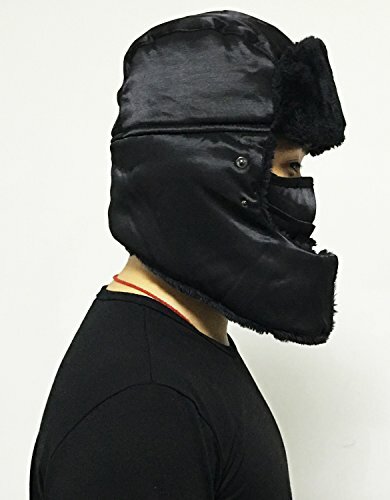 Whether you are hunting in the woods, playing outdoors or heading out into town on a winter’s evening, this hat will provide you with the warmth that you need. Affordable Quality and Comfort, Make a choice DGDWARM, Make a choice the Best Trooper Hat to Pair Off with Your Favorite Winter Outfit! ★Snug and cozy fit. 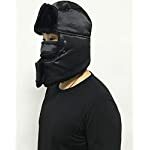 Hat size to be had from 7-7 5/8 (22-24 inches), fits most adults head size, the breathable mask design can make you have a good breath with your mouth in winter sports. 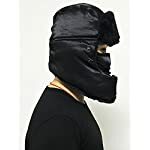 And the mask can also be got rid of or clasped as your need. ★ADJUSTABLE VELCRO: Extra wide for warmth of your neck and ears with adjustable Velcro for fitness. To make your neck can also receive a full range of protection to against the cold and strong wind, and offers you comfort, warmth and excellent water resistant and windproof performance. 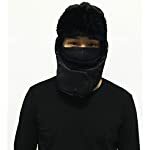 ★MULTIPURPOSE: Very Perfect for Hunters, Trappers or any other winter Outside activities, such as ski, snowboard, camping, hiking, climbing, fishing, hunting, or any Outside sports and activities. It also suits for party gift(Halloween, Thanksgiving, Christmas, New Year). 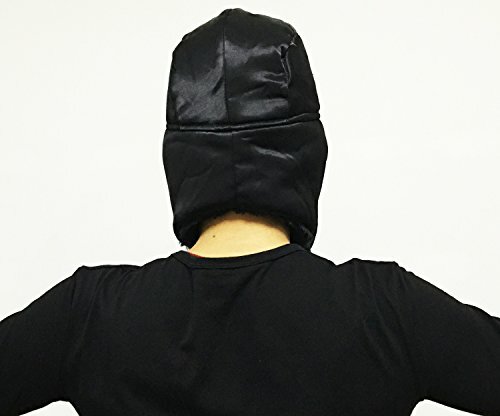 ★The very best combination of warm and stylish, super warm fleece lining, your best winter hat. It’s a very good choice for Gifts or Your Own Dressing. Buy more for your family and friends.